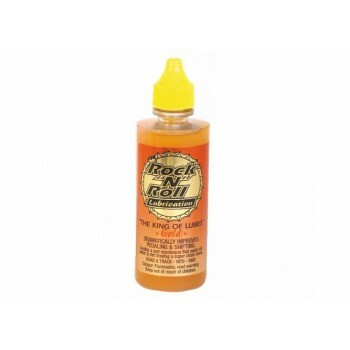 Bicycle Bike ROCK"N"ROLL Gold 4oz LubeThis chain lube moved the 21st. century closer to the 22nd.. Bicycle Bike ROCK"N"ROLL RED DEVIL 16oz GreaseThe all purpose grease that is not only the worlds..